The Glory of Easter 2015. 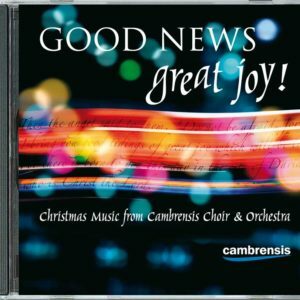 Cambrensis Choir & Orchestra with guest soloist Kelvin Thomas. 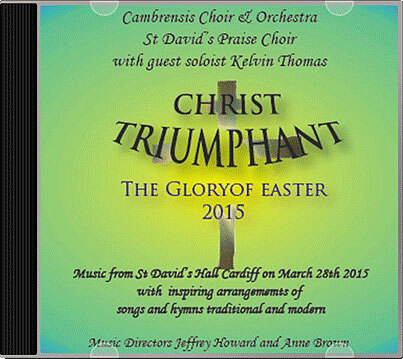 Music from St David’s Hall, Cardiff on March 28th 2015.